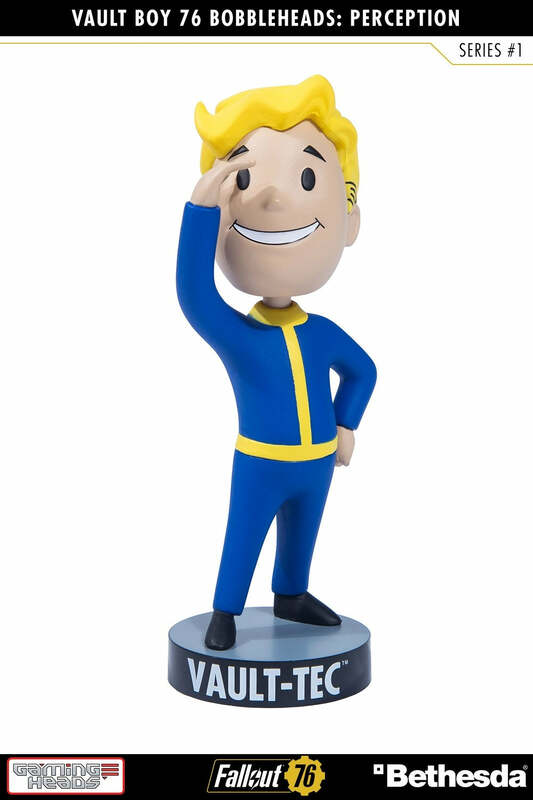 Availability - only 12 in stock. 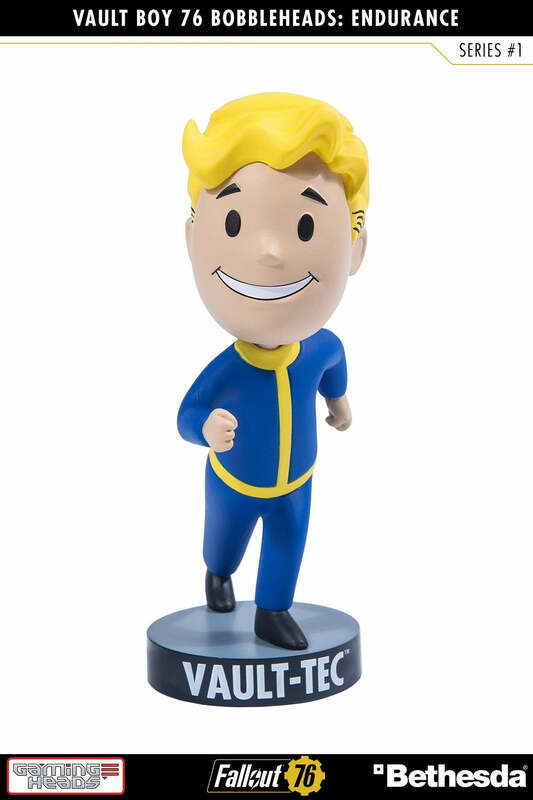 Gaming Heads is super excited to introduce Series One of our collectible Vault Boy Bobbleheads from Fallout® 76! 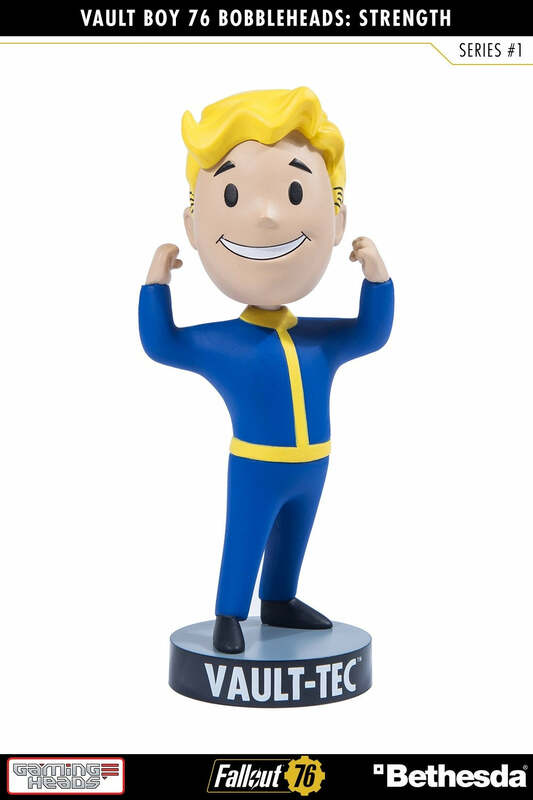 Series One includes Strength, Perception, Endurance, Energy Weapons, Lock Pick, Melee Weapons, and Repair. The repair perk is the practical application of the Science skill for fixing broken equipment, machinery and electronics.